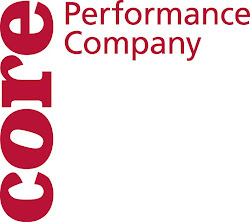 CORE Performance Company: Schools out for Summer! Well more specifically it is the last day of the 2011 - 2012 CORE Performance Company Season. Although you can some of us at the Decatur Arts Festival Artwalk in the downstairs studio modeling for students of the Art Institute of Atlanta - Decatur Friday May 25th from 5 - 10pm. Also be on the lookout for class offerings this summer!